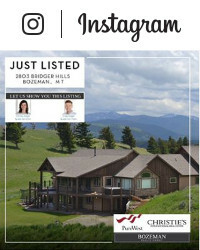 Christy and Craig Delger generate maximum exposure for the property they sell. 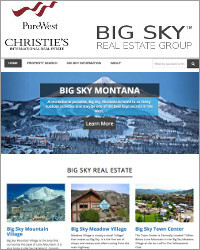 Their affiliation with Christie’s International gives them access to more than 1,350 Christie’s International Real Estate offices worldwide, 37,000 real estate agents, 2 million annual visits to the Christie’s website, and the Christie’s magazine which is seen by more than 250,000 luxury prospects worldwide. 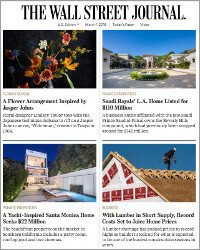 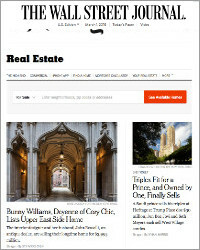 The affiliation with Christie’s International provides international online exposure for our listings and advertising opportunities on premier real estate websites like Christies International, Wall Street Journal, and New York Times. 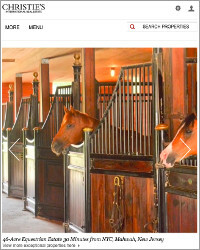 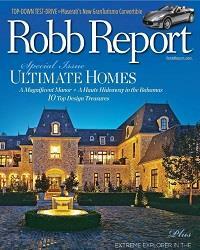 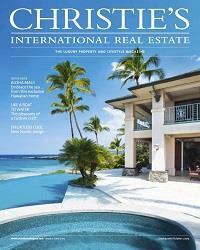 We advertise our listings in premier real estate print publications like Christies International Real Estate Magazine and Robb Report. 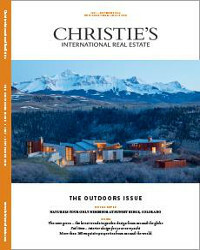 We also advertise in special print publications, like the Christie’s International Outdoor Issue. 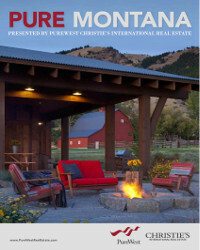 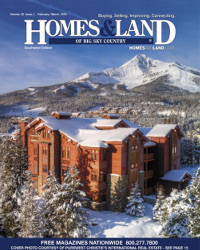 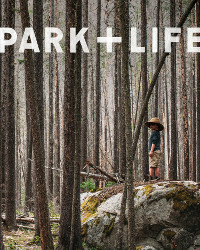 We also advertise our listings in regional print publications like Pure Montana, Homes & Land, and Park + Life. 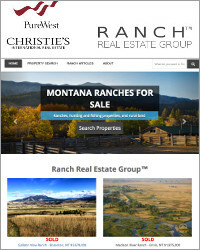 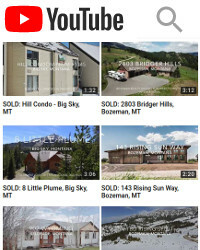 We generate substantial exposure for our real estate listings on leading social media networks. 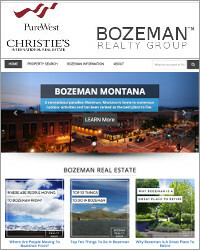 We have years of experience designing and managing successful social media marketing strategies. 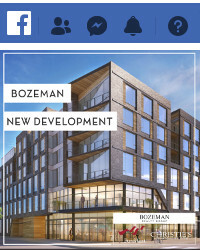 Our data analytics tools allow us to track the progress, success, and engagement of our social media advertising campaigns.